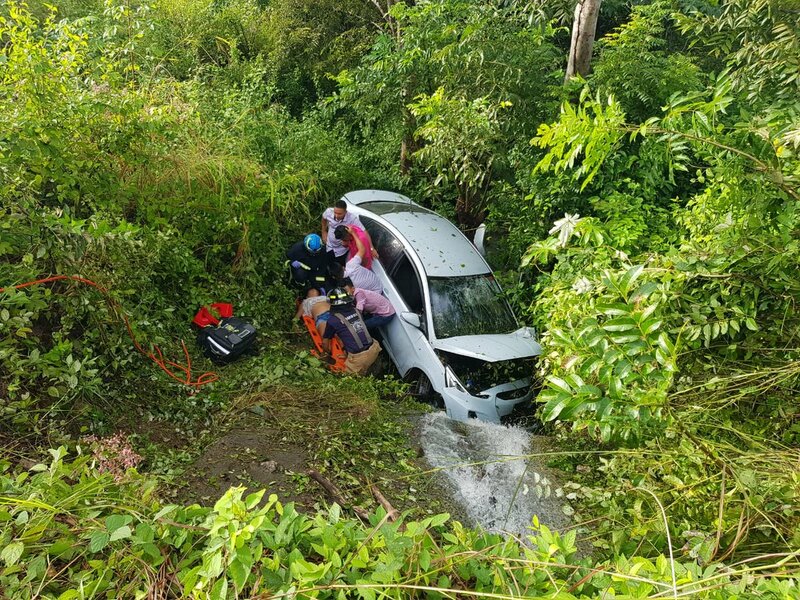 At least two people were killed and five injured, in traffic accidents in Cocle province as people began to return to Panama City after the holiday weekend when over 6,000 tickets were issued to errant drivers, including 100 driving under the influence. One of the deaths accompanied by five injured, some seriously, was in Guzmán de Natá. Another death was on the Pan America highway when a car plunged from a bridge.